The aim of this booklet is to inform people of the enormous potential of yogic cleansing methods, and to outline the one technique which we believe is the single most important and readily accessible one relevant for modern people, namely Jala Neti. Please always remember the difference between reading some information; receiving personalised instruction; and everyday personal practise. 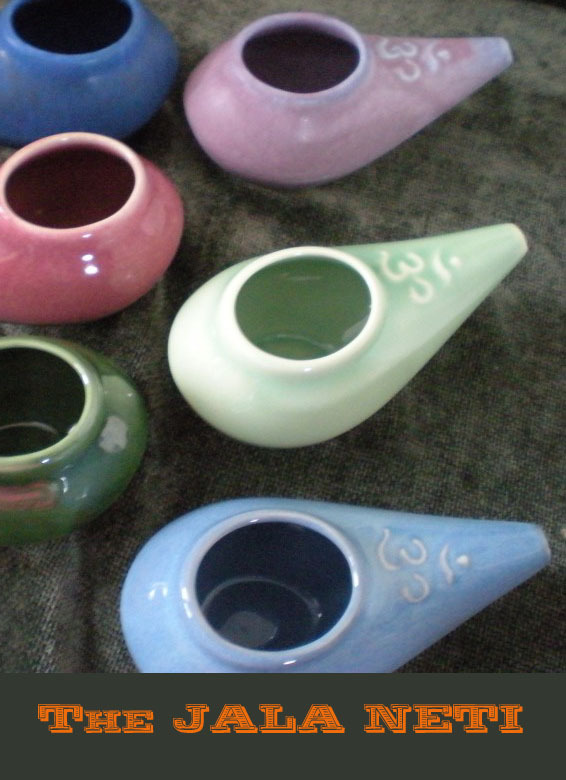 Although the methodology and details about Jala Neti and other techniques are described following, we have found that in most cases, personal instruction needs to be given to prevent complications. This book is not intended to be used by beginners as a “teach yourself” or a “how to teach others manual”. It is usually issued only to experienced yoga practitioners and teachers of Jala Neti or to other persons involved in the medical or healing professions who have an interest in the details of yoga cleansing practices. No responsibility is accepted by the publishers for those who disregard this advice and endeavour to perform any yoga cleansing techniques unassisted.